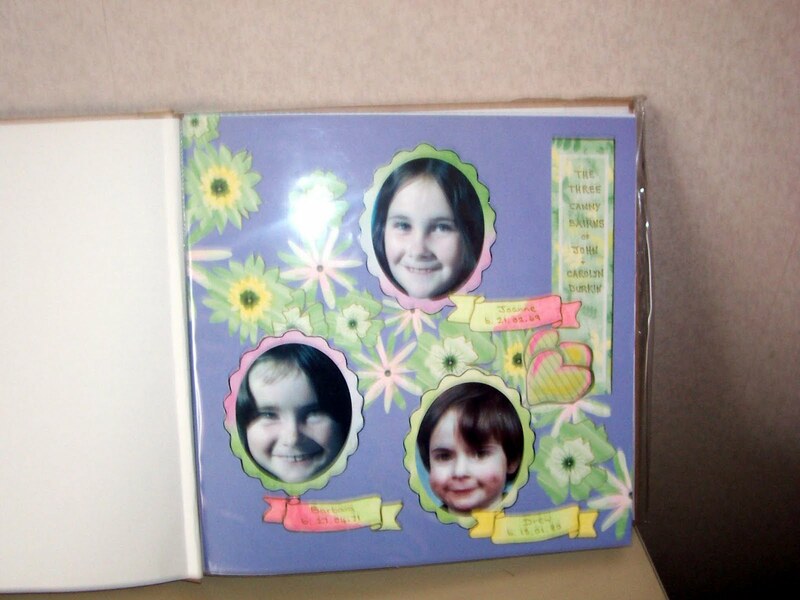 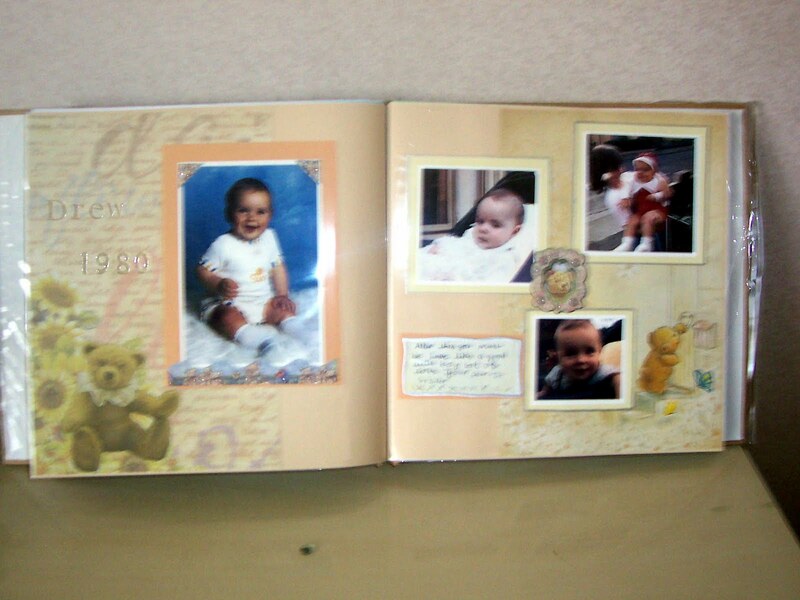 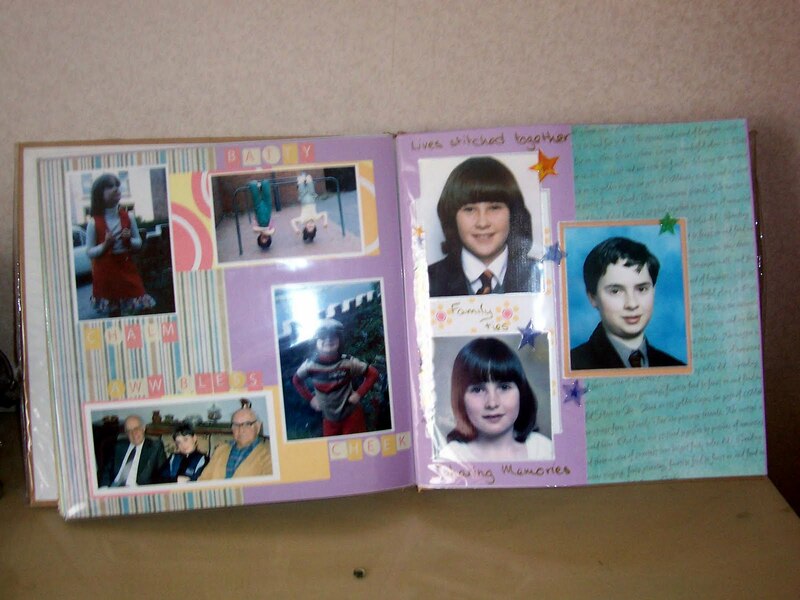 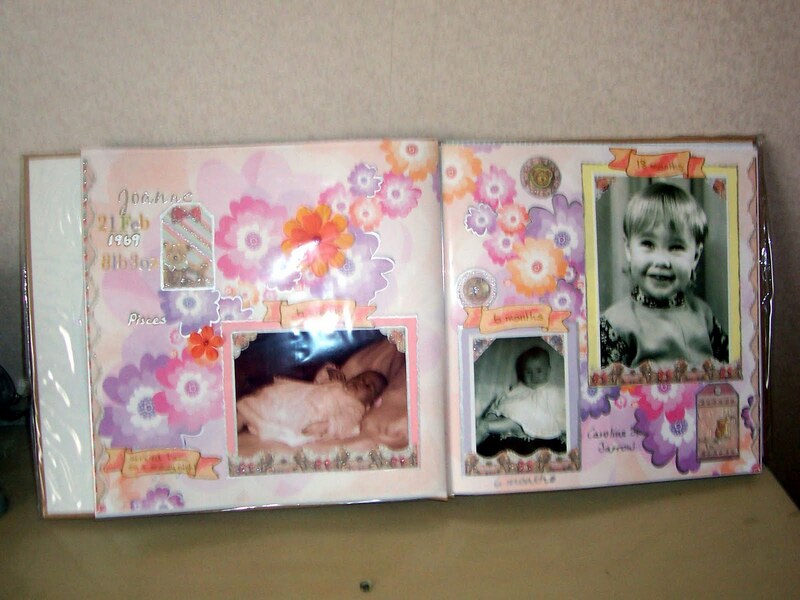 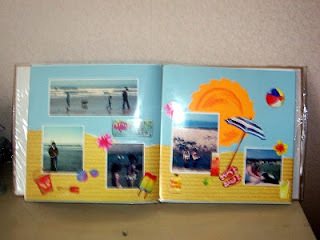 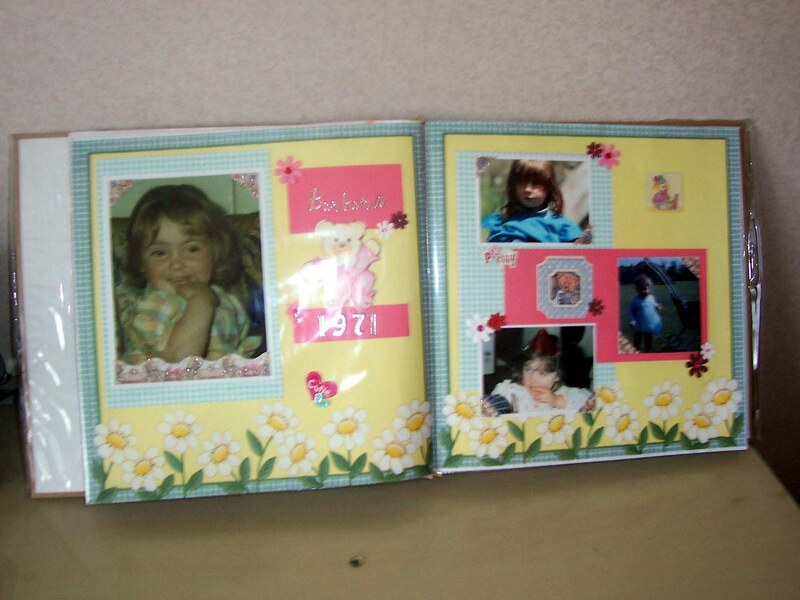 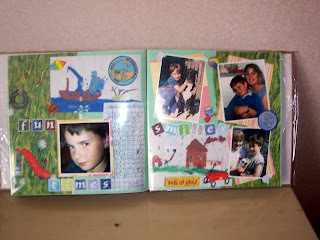 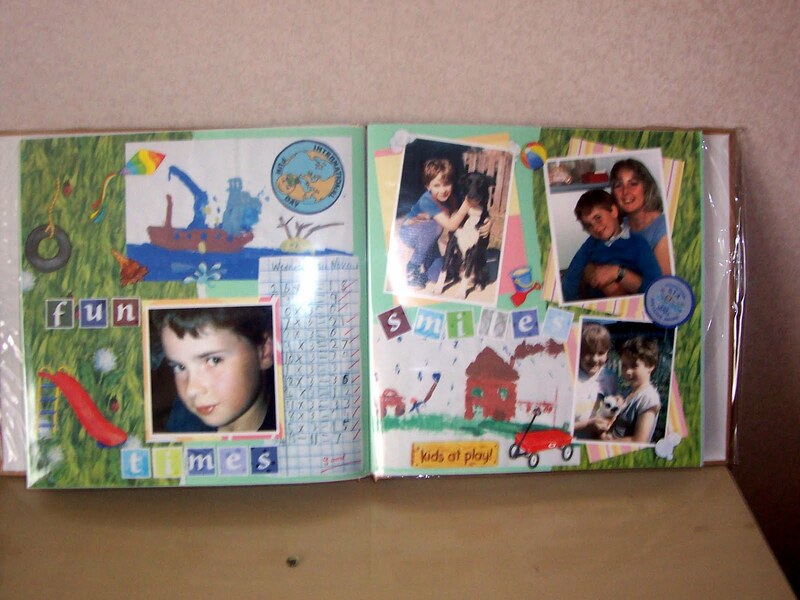 These pages were my first attempt at scrapbooking. 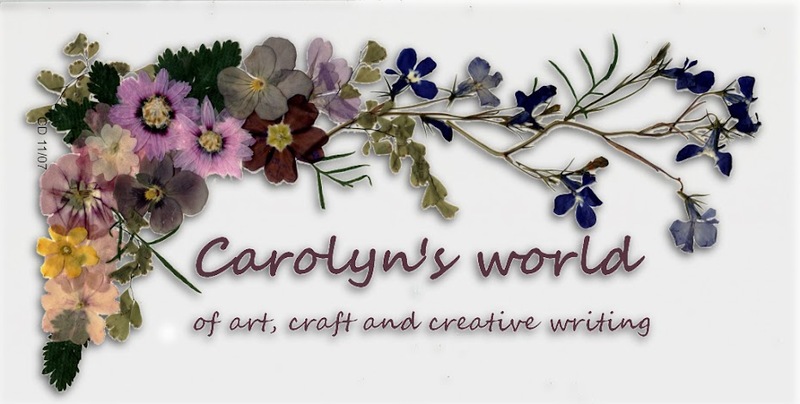 I tried to capture the lovely memories of my children before they got into being typical teenagers. 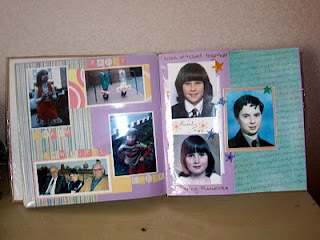 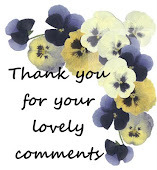 Thats not fair really, my son was and still is lovely but omgoodness! 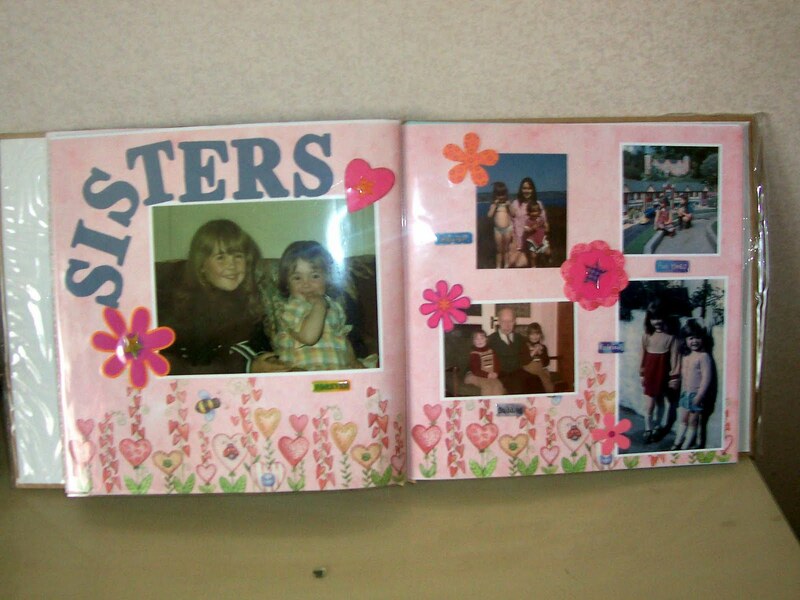 the girls put me through my paces. 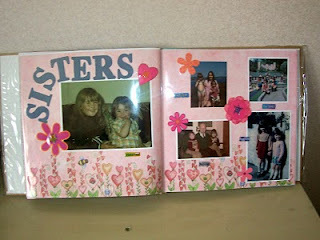 They have mellowed since, LOL.